Still shopping for last minute gifts? 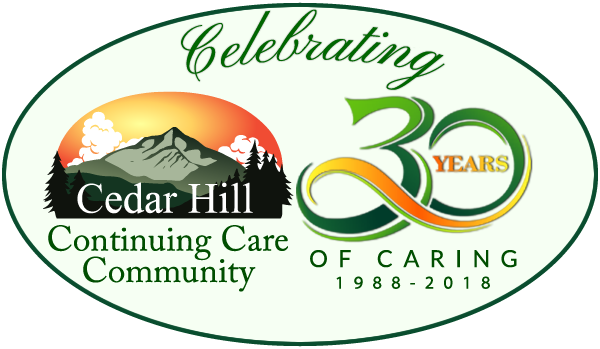 Here at Cedar Hill we have a wide variety of residents with differing needs, and quite a few new arrivals with the opening of our brand new Village North and Judith Brogren Memory Care units. Giving a gift to a friend or family member who has moved into a Senior Living Community can be a bit tricky. 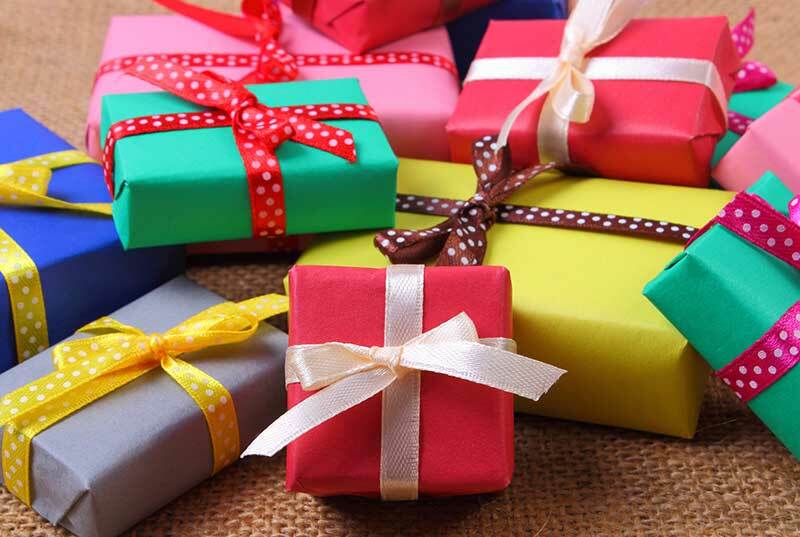 The “usual” gifts – such as perfumes, flowers, or food – can actually impact the medical conditions of your loved one or their neighbors. And with space at a premium, any new knick knack needs to be carefully considered, must serve a purpose (sometimes more than one!) and take up as little room as possible. We’ve gotten a lot of questions from family members this holiday season about what type of gifts would be appropriate for your loved ones who live here with us, as well as for their Secret Santa gifts. We know everyone is different in their interests, activities, and comfort level with electronics, so we asked around the different departments and got some wonderful ideas! These suggestions come from our staff members as well as from residents and should help you find just the right gift for your friend or family member. The top most requested present is the gift of TIME – often the most appreciated gift is a personal visit, and if possible, an outing. Consider a homemade coupon booklet with items like visits to a favorite place, whether it’s a restaurant, museum, shopping, or even a drive in the country. Gift Certificates – many of our seniors enjoy having friends and family come for meals. You could give a pre-paid gift certificate in any amount to pay for a number of guest meals, visits to the hair salon, or even the on-site pet groomer! Please ask Sue Spadaro or Patricia Horn for more details. Art supplies – paint by number/sketch pads/colored pencils etc. Anything that applies to their favorite hobby. (e.g., yarn for knitters). Old photos – preferably copies, not originals – so that we can use them when we do special projects like “Guess Who This Is? Baby, and childhood, early marriage pics are all good. Please make sure to let the activity directors know that you’ve brought them in! Fitness tools – Light weights, stretch bands and similar items can help seniors stay healthy. The Arthritis Foundation has a list of easy-to-use exercise, hobby and home items for seniors with arthritis or limited joint mobility. Do you have any other gift ideas for a loved one that we haven’t mentioned above? Share your ideas with us!